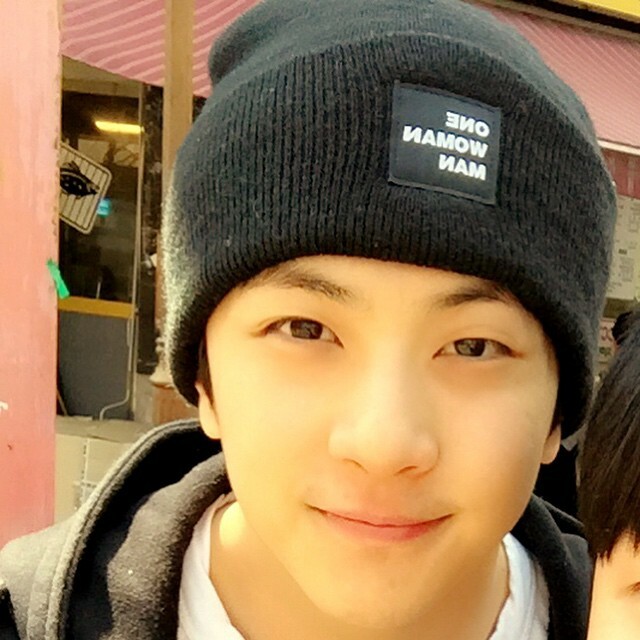 150422 Cheondung spotted at Ilsan for lunch | OH THUNDER! He really is a handsome man with good manners. No doubt on that.